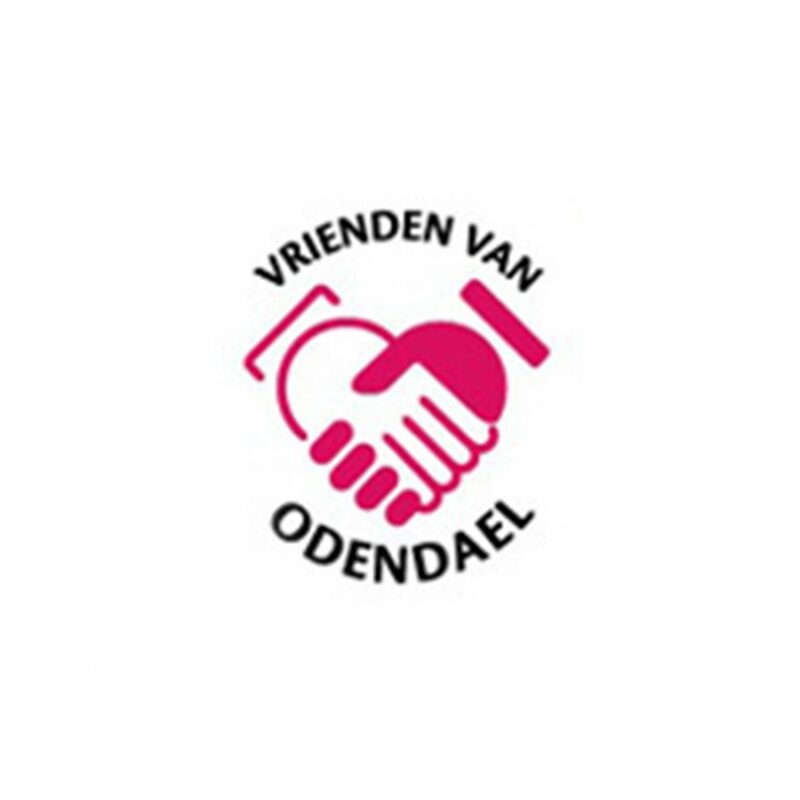 Vrienden van Odendael | United Pipeline Products B.V.
Odendael is a care center in Sint-Oedenrode, The Netherlands. In addition to the residents and clients of the care center, more and more residents of Sint-Oedenrode make use of all possibilities. Odendael is the center of the seniors event of Sint-Oedenrode where everyone is welcome. Of course, the healthcare is funded by the government, but … it may not seem strange to you that the budgets are under pressure. There is less and less money available for extra provisions in the area of ​​well-being and daytime activities. That is why a friends foundation has been set up that aims to finance extra facilities for seniors. You can think of activities, outings, performances, materials or decoration of the meeting room. Every year events are organized by the friends foundation who raise money to be able to pay for these activities. In addition, it is possible to become a friend of Odendael! To continue to do these extra things for the seniors in Odendael, it is of course nice to have support from people who feel involved with this target group.